1. 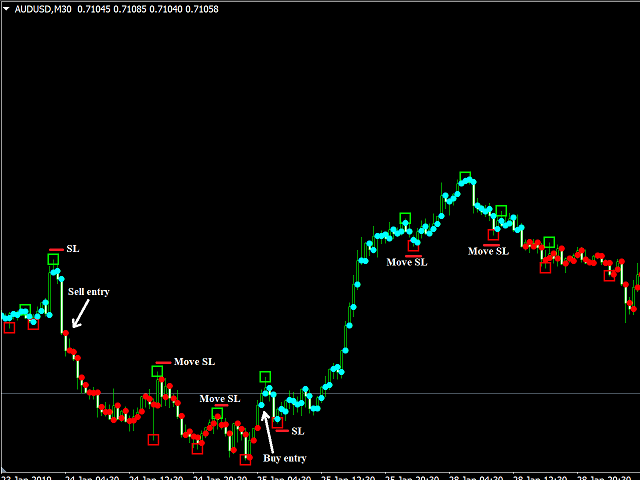 Each subsequent maximum is higher than the previous one for the uptrend. 2. 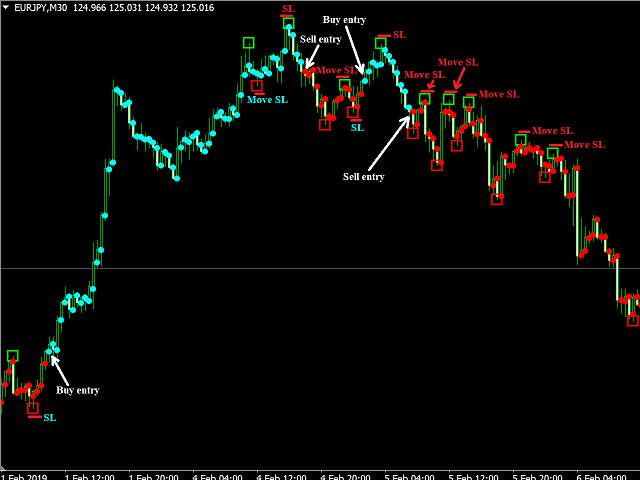 Each subsequent low is lower than the previous one for a downtrend. 3. 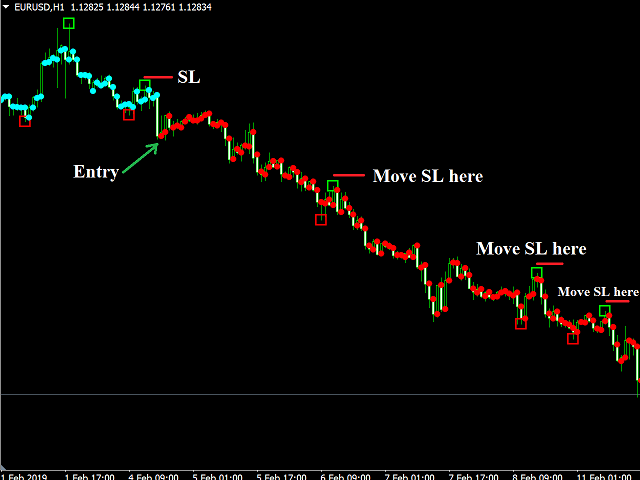 The trend changes when the last high / low breaks through. The indicator is MTF, i.e. 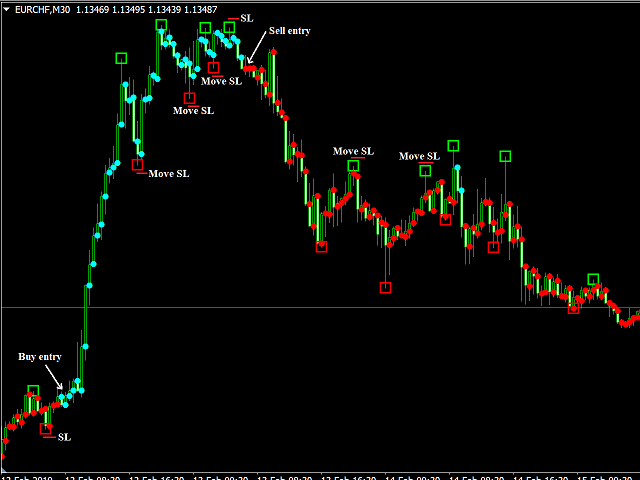 if you are working on M30, you can choose to show indicator values ​​for any other timeframe (H1 for example). Just try it, you will like it!